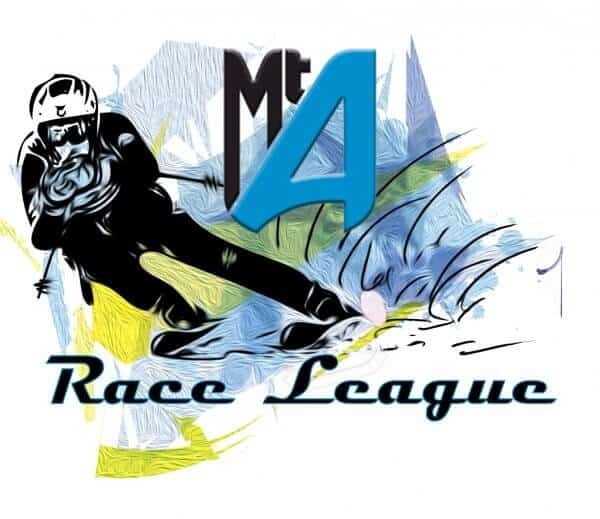 Register today for Race League. If your team is being sponsored, indicate so here and you will not be charged. Regardless, we will need you to agree to the terms laid put below before you will be able to race. See you on the hill! *Is your team being sponsored? I hereby acknowledge, individually and on behalf of my successors and assigns, that I am aware of the inherent risks of skiing and duties of skiers under Oregon’s law ORS 30.985. In consideration for permission to use the Mt Ashland ski facilities and participate in this MT. ASHLAND ADULT RACE LEAGUE, I hereby release Mt. Ashland Association dba Mt Ashland and its officers, directors, employees, agents, sponsors, successors, assigns and volunteers from any and all liability arising out of or in connection with my participation in this MT. ASHLAND ADULT RACE LEAGUE, and the use of any equipment or facilities at the Mt. Ashland Ski Area. I further agree to indemnify and hold harmless Mt. Ashland Association dba Mt Ashland, it’s officers, directors, employees, agents, sponsors, successors, assigns, including but not limited to ski instructors from any and all claims and liabilities (including costs and attorney’s fees) arising out of or in connection with the MT. ASHLAND ADULT RACE LEAGUE and use of any equipment or facilities at Mt Ashland, on behalf of myself and on behalf of any minor child of mine. This indemnity includes claims based upon negligence, but does not include claims based upon gross negligence and wanton or willful misconduct. Mt. Ashland is proud to once again offer an Adult Race League at Mt. Ashland. Inspired by a long-time supporter of racing at Mt. Ashland, Chris Hald (see below for more info about Chris), the Adult Race League presented by Omar’s Restaurant is going to be great! Join with us as re-build this program. We have new race timing equipment, a title sponsor, and a very experienced race director, Ryan Rector.